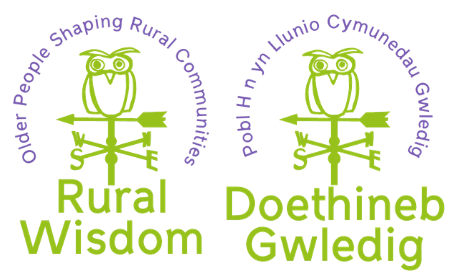 Rural Wisdom has been working on a series of films highlighting the approach taken by the project. The first film looks at how we’ve tried to put listening at the centre of what we do. ← Watch our Intergen film!